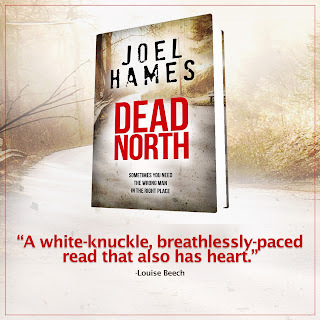 Dead North is available now as an e book. My thanks to the author for the review copy and to Anne Cater of Random Things Tours for inviting me on to the blog tour. 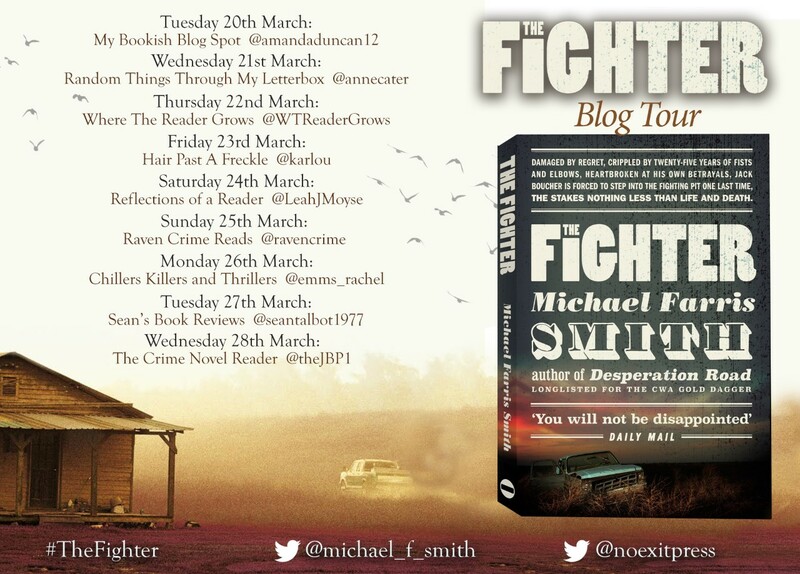 In Manchester he'll struggle against resentful locals, an enigmatic defence lawyer who thinks he's stepping on her toes, beatings, corrupt cops and people who'll do anything to protect their secrets. On its streets, he’ll see people die. 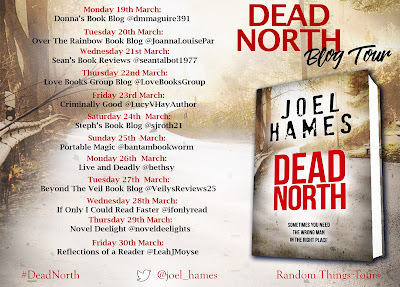 But it's in the hills and valleys further north that Sam will face the biggest challenge of all: learning who he really is and facing the ghosts of his past. This is my first experience of reading anything by this author and it certainly won't be my last. I really loved this thriller that captured my imagination right from the outset and kept me entertained throughout. Sam Williams was a character that I enjoyed reading about very much. He has appeared previously but this book reads perfectly as a standalone. In Dead North finds himself short of work and cash and when an opportunity arises to help a friend he jumps at the chance. As well as the main plot lines I also enjoyed reading about the personal journey of Sam. There was a certain amount of humour here too. 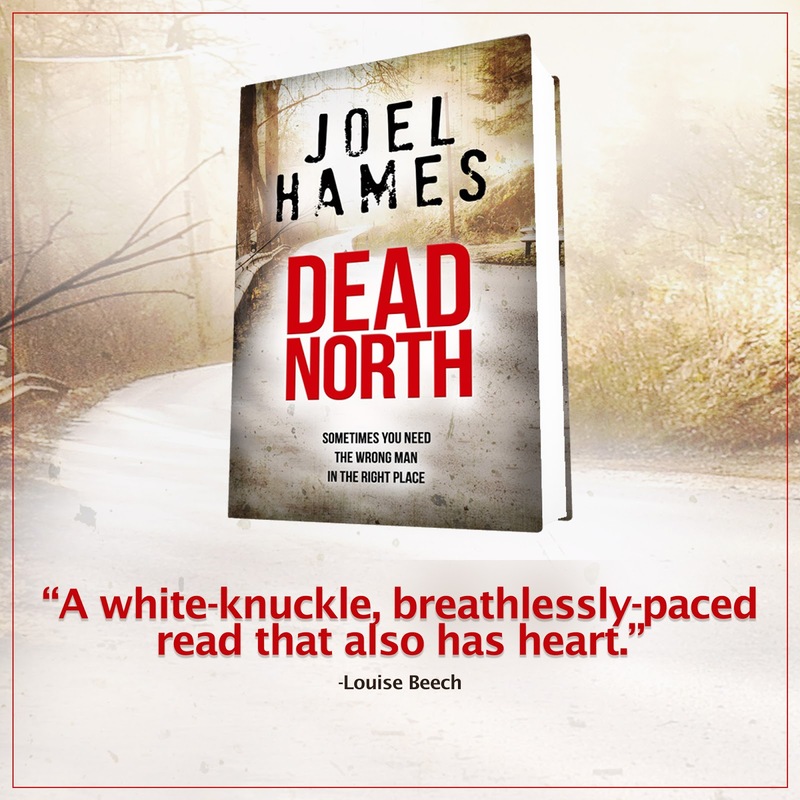 This is a thriller with grit and packed with intelligence. There are plenty of twists and turns to keep the reader hooked right up to the end. I found the last section of the book to be particularly exciting. I didn't guess the outcomes and the author was always one step at every turn. 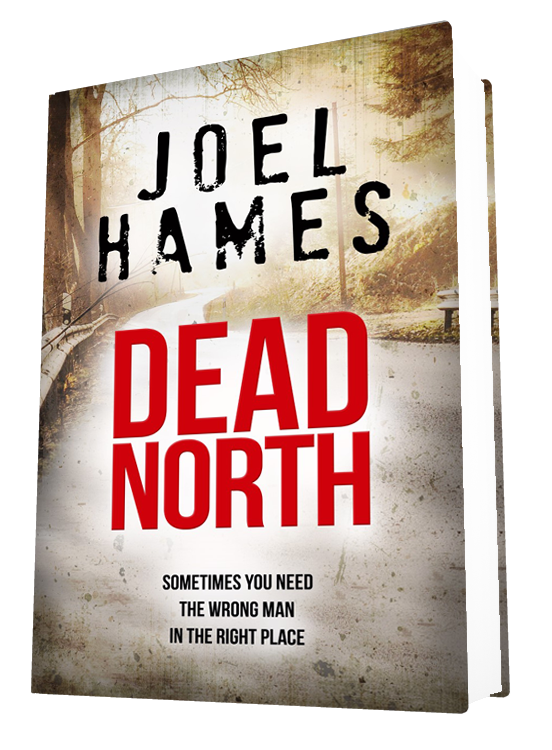 Joel Hames is yet another accomplished crime thriller writer that will now be on my list of go to authors within this genre. 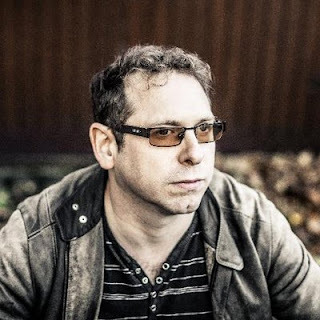 After a varied career in London which involved City law firms, a picture frame warehouse, an investment bank and a number of market stalls (he has been known to cry out "Belgian chocolates going cheap over 'ere" in his sleep), Joel relocated from the Big Smoke to be his own boss. As a result, he now writes what he wants, when he wants to (which by coincidence is when the rest of the family choose to let him). Joel's first novel, Bankers Town, was published in 2014, and The Art of Staying Dead followed in 2015. The novellas Brexecution (written and published in the space of ten days following the UK's Brexit referendum, with half of the profits going to charity) and Victims were published in 2016 and 2017 respectively. 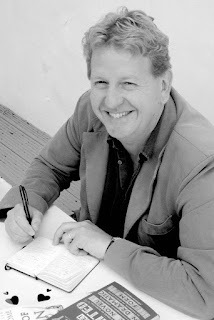 Joel's website can be found at http://www.joelhamesauthor.com/, where you can find out more about the writer and the books, and sign up to his email newsletter. If you want to know what Joel has planned for the future, what he thinks right now, or just stalk him a little, you can find him on Facebook at facebook.com/joelhamesauthor or Twitter at @joel_hames. Joel has never seen the word "Joel" appear as frequently as it does right here, and wholeheartedly approves. Please have a look at some of the other stops on the blog tour. 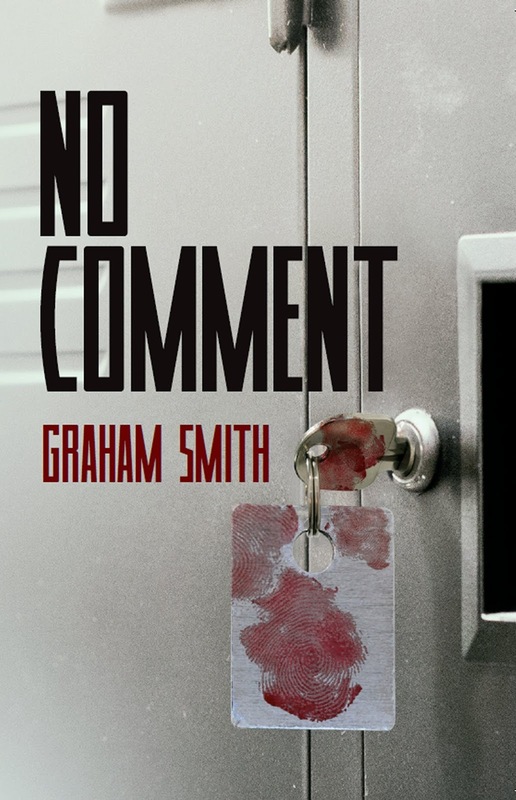 DI Harry Evans is back in this new novella from the very talented Graham Smith, only Harry is not a DI anymore. Now he has taken on an advisory position. No Comment also sees the return of Cumbria's Major Crimes Team. This is a story that doesn't hold back the punches. Single mother Julie Simon is found stabbed. DC Amir Bhaki is leading the investigation. I love the relentless pace with which the author writes and the can do attitude of the Major Crimes Team. I love the page turning way that these novels/novellas have me desperate to find out how the story unravels and the grit with which they are written. I don't want to spoil any of the story for you but at 100 pages, I recommend this as a great story to get to grips with this authors writing. It reads well as a standalone but I can recommend the others in the series too. This book was a welcome return to characters of the previous book and I just enjoy reading about them all and the author draws the reader in and makes them feel a part of the gang. Red herrings abound and I never really unravelled the whole thing until the end. Pacy and gritty, I loved it and can't wait for the full length novel to come out. 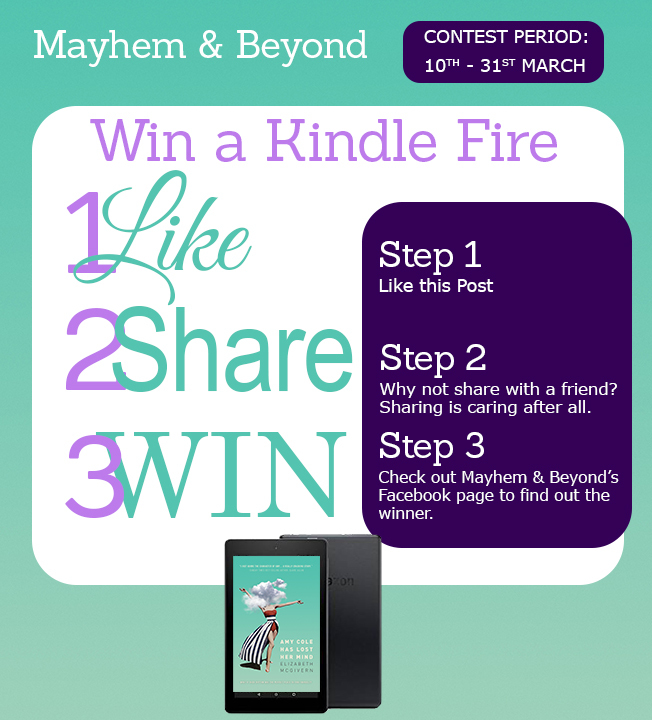 Please have a look at some of the other stops on the Blog Blitz. Published on 29th March 2018 by No Exit Press. My thanks to the author and publisher for the review copy and to Anne Cater of Random Things Tours for the review copy. 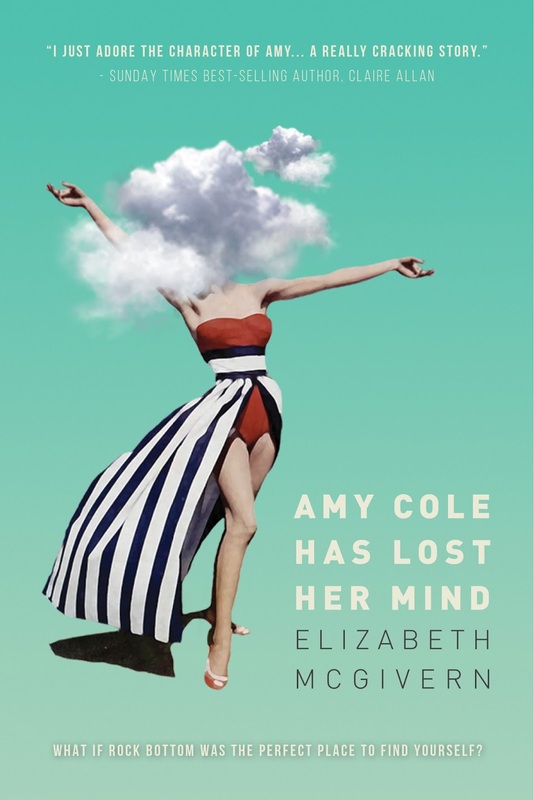 As Jack’s foster mother slowly dies, her mind eroded by dementia, so Jack finds his mind is failing too. Years of bare-knuckle fighting have taken their toll and recurrent concussion leaves him relying on painkillers and a notebook of names, separating friend from foe, to keep himself alive. Yet a saviour comes in the form of Annette, a tattooed carnival worker and free spirit, who guides him towards some sort of salvation. But the road to redemption is filled with danger and Jack is forced to step into the fighting pit one last time, with the stakes no less than life or death. 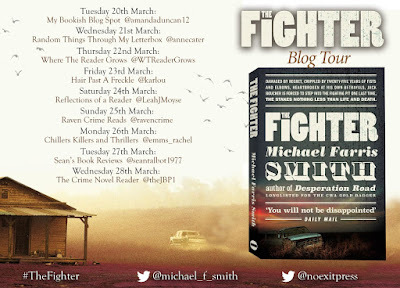 I was extremely intrigued when approached by Anne Cater of Random Things Tours to review The Fighter. 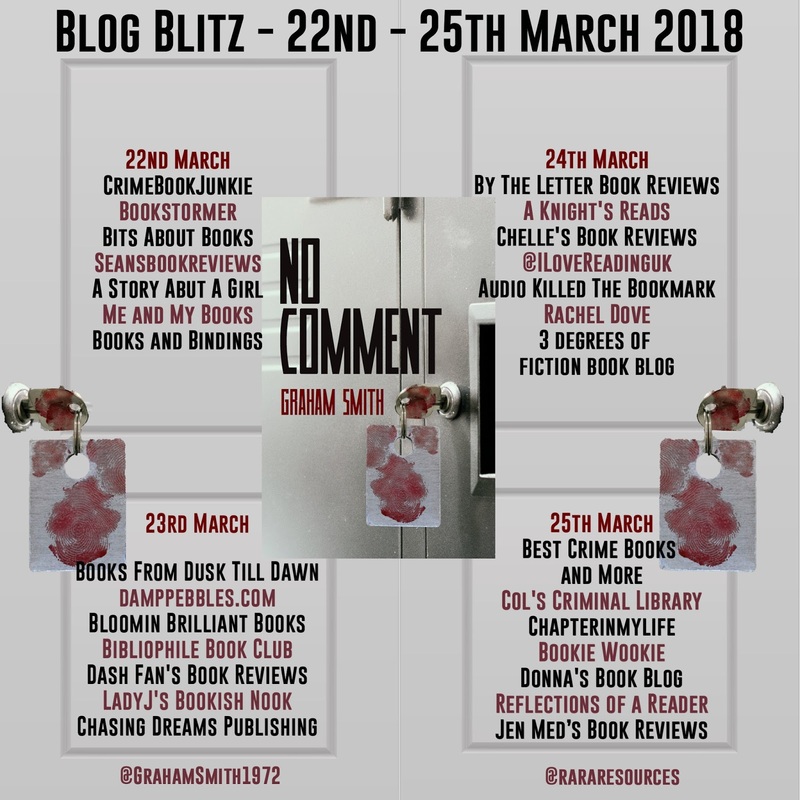 It sounded harsh and violent and not necessarily my cup of tea but what I hadn't bargained on was its depth and beauty and the power it had to move me. The writing here is simply sublime. 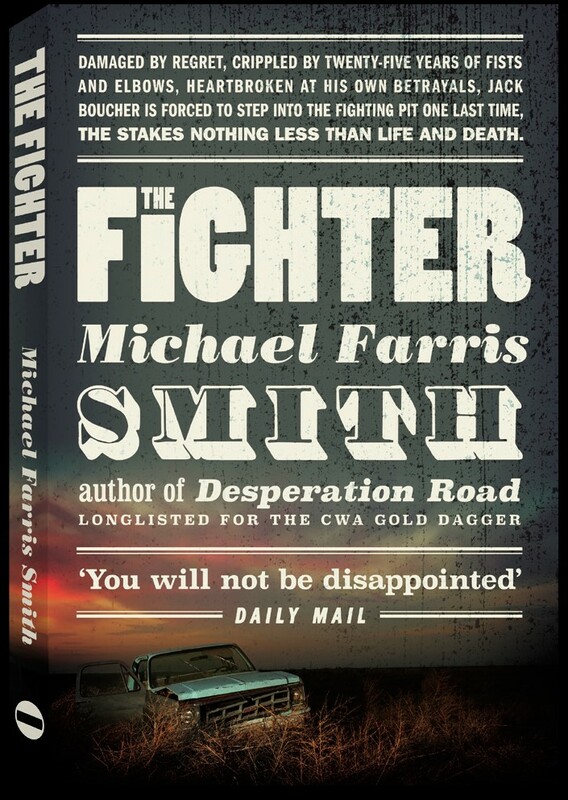 If you haven't heard of Michael Farris Smith, you should have. The story centres on Jack Boucher, who finds his back against the wall and nowhere to turn. A former fighter he finds himself in the position of owing money to people he shouldn't. He resorts to a return to his former fighting days in order to pay off his debts. This is a story that is all about the characters and the author manages to take us on their journeys in a way that was compelling. There is Jack that grew up in care and Maryann his foster mother. Her health is now failing, she has dementia. Then there is the extremely individual Annette. 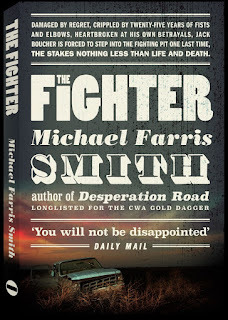 The Fighter is a story of hope and desperation and about settling scores and debts. It is everything between brutal and relentless to hopeful and beautiful. The writing is lyrical and remains warm throughout. Sublime writing with raw emotion pouring off of every page. This is a truimph, and a metaphor that when your back is against the ropes you always have to hope and not give up but to fight. Possibly the best I have read this year. 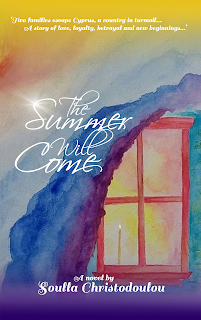 I am delighted today to be taking part in the blog tour for The Summer Will Come, an enjoyable and entrancing read that takes place in Cyprus in London around the time of the troubles in Cyprus. Something I didn't know very much about before reading this book. The story is centered around two families who are desperately trying to leave the problems behind and in doing so they move to London. 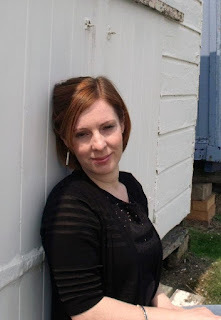 The reader learns about life in Cyprus and what it is then like for an immigrant in London and also what it is like to leave your homeland behind. I learnt a lot from this beautifully written novel that managed to portray the emotions of the characters so well. The feelings of being uprooted from all that is familiar and being put in the mix of a different way of life. This is also something of a love story. A romance but also a love story to Cyprus. The sights and sounds are so wonderfully evocative. The author is writing from experiences or from incredible research. This book just felt so authentic. A wonderful story that shines a light on events in history that some readers won't know much about. A story that had me turning the pages and wishing for the best outcomes for the characters concerned. Accomplished writing and I very much enjoyed it. 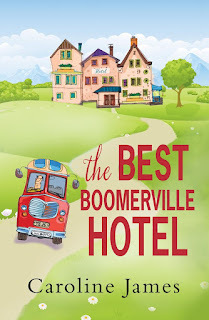 The Best Boomerville Hotel is my first foray into the writing of Caroline James and a rather abrupt departure from the genres that I am used to reading. However, I loved this. 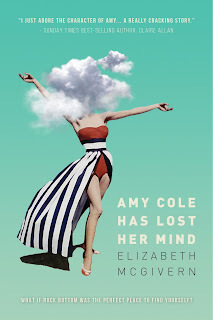 Warm, witty and excellently written I will certainly reading more by this author. Set in the Lake District, Jo and Hattie have decided to throw the doors of their hotel open to a new type of clientele, those of a certain age to unwind and enjoy themselves and open themselves up to new creative experiences. 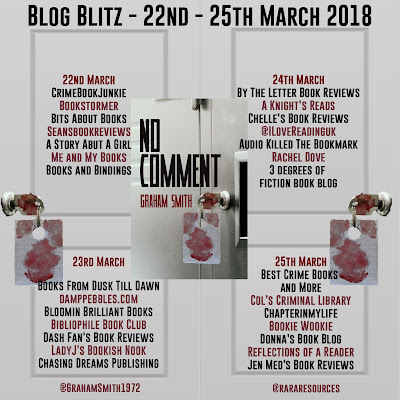 The characterisations are excellent and the author manages to draw the reader in with her warm writing and makes the reader feel like one of the gang. 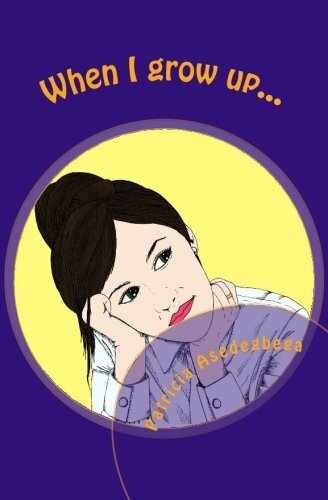 There are humorous moments here but also more serious ones, all of which are superbly written and deftly handled. I had thought that the characters wouldn't feel relatable as they are a fair bit older than me. This however didn't matter. 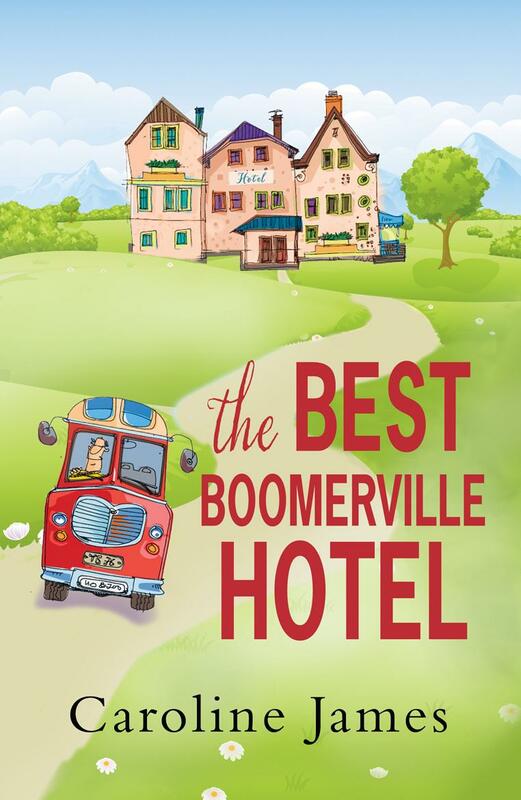 The Boomerville Hotel has appeal to readers of all ages. I was absorbed and wrapped right into the story and the shenanigans and goings on at the hotel. Overall I would say that this book is a fair bit lighter than all of the crime fiction I tend to plump for more often than not. However I enjoyed this so much I will definitely be reading more books of this type because I am still smiling when thinking of the Boomers days later. Published on 8th March 2018 by Bonnier Zaffre. 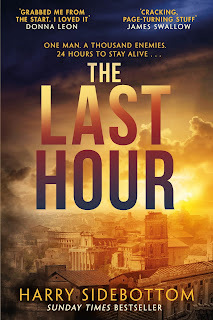 It has been described as a thriller that will keep you on the edge of your seats, perfect for fans of Bernard Cornwell, Simon Scarrow, Ben Kane and Conn Iggulden. Another scream echoed up the long passageway, then ended abruptly. Every breath hurt. Sweat was running off Ballista. Would the stairs ever end? It was like some infernal punishment in myth. A final corner, and there was the door. All the gods let it be unlocked. The door opened outwards. Ballista closed it behind him, and leant against it as he fought to regain his breath. Forty-three winters on Middle Earth; too long for this exertion. The roof garden was gently domed, like a low hill. It rose to where a plinth supported a more than life-sized statue of the Emperor Hadrian in a triumphal chariot drawn by four horses. The terrible storms of the last several days had passed, but the air smelt of rain. The stones underfoot were still wet. There had to be another way down. Ballista pushed himself off the door, set off up the path to the top. The sun was dipping towards the horizon. It cast long shadows from the cypress trees, dappled where they were festooned with vines or ivy. Less than an hour until darkness. Ballista circled the base of the statuary. No door, no trapdoor. Nothing. There had to be another way down. A passageway for gardeners, plants, servants. He looked around wildly. Under the cypresses the garden was thickly planted with fruit trees and flower beds. Paths radiated out. There were hedges, potted plants, heavy garden furniture, small fountains, more statues. The service access would be carefully hidden. The elite did not want to see slaves when they were enjoying the views. There was no time to search. Ballista thought of the light wells. No, even if he could find one of them, it would be too narrow, offer no handholds. Another thought came to him. He took the path down to the east. There was a thin wooden rail above a delicate and ornamental screen along the edge of the garden, with yet more statues at intervals. Ballista did not look at the city spread out beyond the river, barely glanced at the swollen waters of the Tiber at the foot of the monument. He gripped the sculpted marble leg of Antinous, the doomed boy, loved by Hadrian. A Roman might have been troubled by the association. As heir to the different world viewf the north, such omens did not bother Ballista. He had a head for heights, and leaned out as far as he dared over the rail. The cladding of the Mausoleum was white marble. The blocks were so artfully fitted together that there was barely a discernible line where they joined. No hope of a finger hold. Seventy foot or more of smooth, sheer wall down to the base, after that ledge perhaps another forty foot down to the narrow embankment and the river. No way to climb down. Ballista ran back to the head of the stairs, opened the door. The men were nearing the top. HARRY SIDEBOTTOM took his Doctorate in Ancient History at Oxford and has taught at various universities including Oxford, where he lectures in Ancient History. 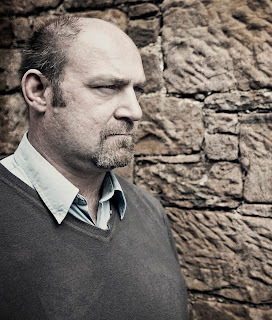 His first book Ancient Warfare: A Very Short Introduction was published in 2004 to critical acclaim and he has published numerous chapters in books, and articles and reviews in scholarly journals. 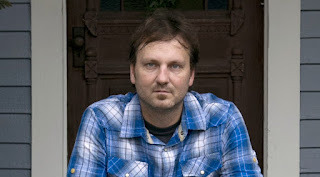 His foray into fiction began with Fire in the East, the first of his six-novel 'Warrior of Rome' series, which has sold over half a million copies worldwide. His next series, Throne of the Caesars, was equally acclaimed. 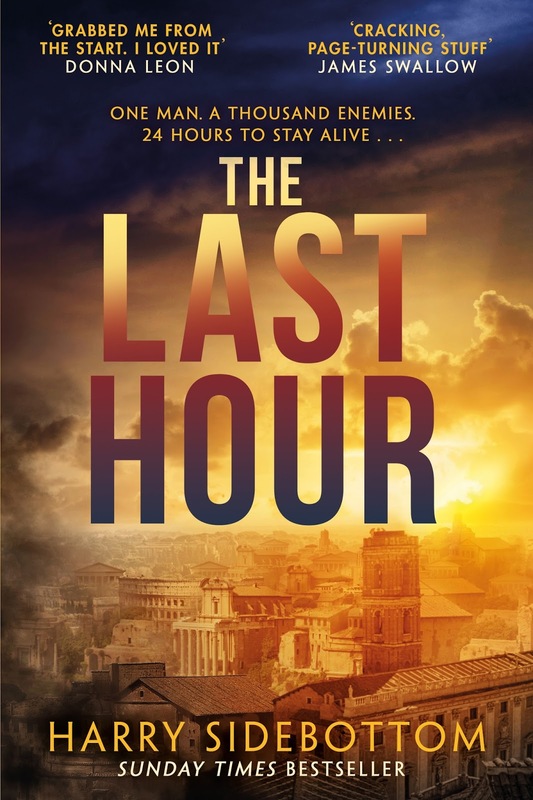 The Last Hour, his tenth novel, introduces us once again to Marcus Clodius Ballista, hero of the 'Warrior of Rome' books. Published on 25th July 2015 by the CreateSpace Independent Publishing Platform. 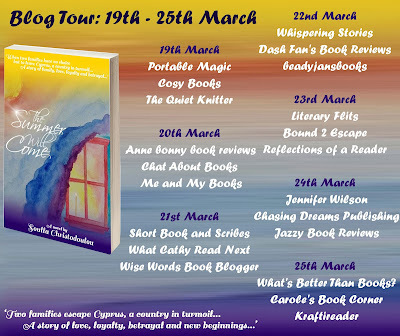 My thanks to the author for the review copy and Anne Cater of Random Things Tours for inviting me on the blog tour. You can purchase your copy of the book here. Thrilled to be able to talk to you today about When I Grow Up. 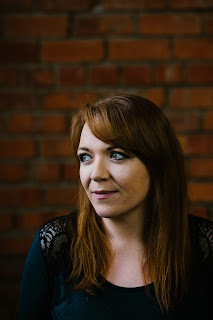 The thing I like about taking part in blog tours is coming across authors that I wouldn't necessarily encountered before. 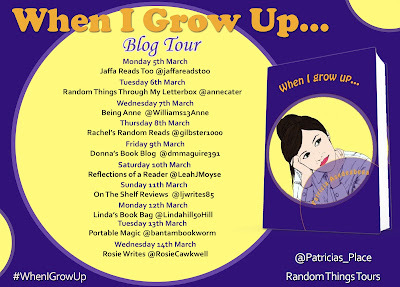 When I Grow Up is set in Spain which I really enjoyed. Alicia life seems to lack excitement, she works in an office and aims of upgrading her life. When something happens at work Alicia comes into her own. 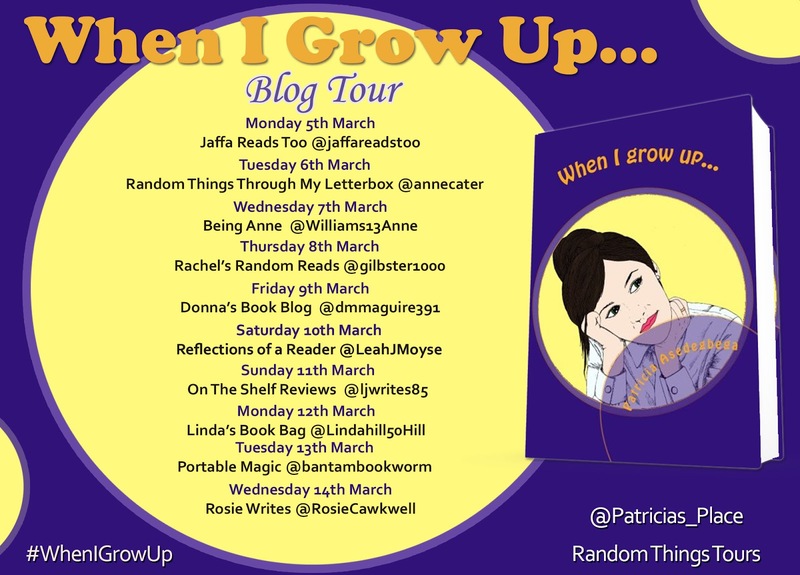 When I Grow Up is full of elements of mystery and intrigue. 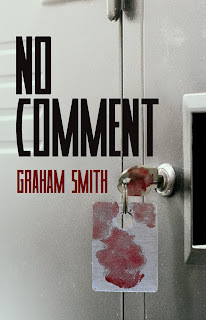 I thoroughly enjoyed this character driven novel and feel that the author was able to give them great depth and really made them come alive for the reader. A tale of friendship and mystery, the pacing was accurate and there was an original feel to it that made it stand out from the crowd. Anybody that has ever worked in an office will appreciate the office politics and drama that ensue. 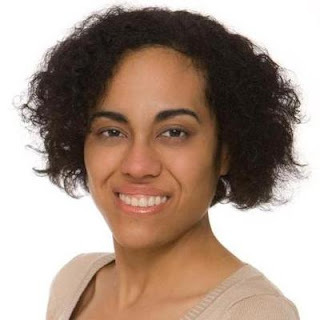 Author of I stand corrected, When I grow up..., Rewind, Balou uncensored, Bienvenidos a gatos anónimos, Pasarse cuatro Pueblos and Sesenta segundos dan para mucho, Patricia Asedegbega Nieto was born to a Spanish mother and a Nigerian father in Madrid. As a child, she relocated with her family to Nigeria and later returned to Spain, where she acquired her BSc and master´s degree. She is currently living near Madrid with her family and her very stubborn cat, Merlin Mojito. This edition published on 1st March 2018. Legend Press is reissuing some of its most popular titles in a decade of publishing. The Woman Before Me is one of those. This new edition has behind the scenes essays by the author. 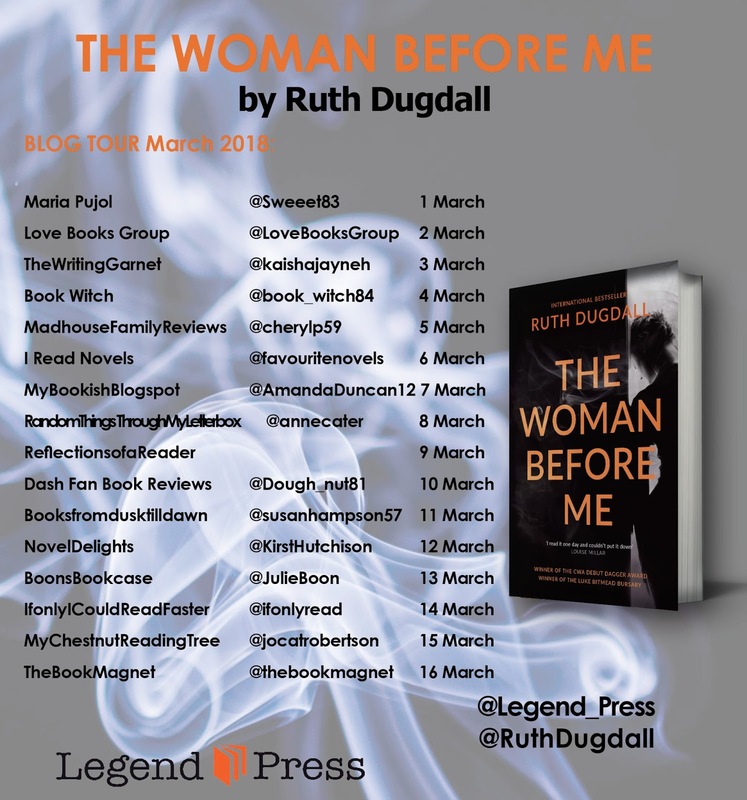 My thanks to Imogen of Legend Press for inviting me on to the blog and for providing a review copy. I was really excited to be contacted by Legend Press to be asked to read this book on its reissue, they are hoping to bring it to a new audience and I guess that I am a prime example of that as rather embarrassingly, I haven't read any of this authors books before. The Woman Before Me is the first book in the Cate Austin series. Cate is a probation officer who has been tasked with deciding if Rose is fit for release from prison after a five year sentence. Rose has been inside for the death of her friend Emma's baby. Rose keeps a black book where the reader manages to learn something of Rose's life before the tragedy. 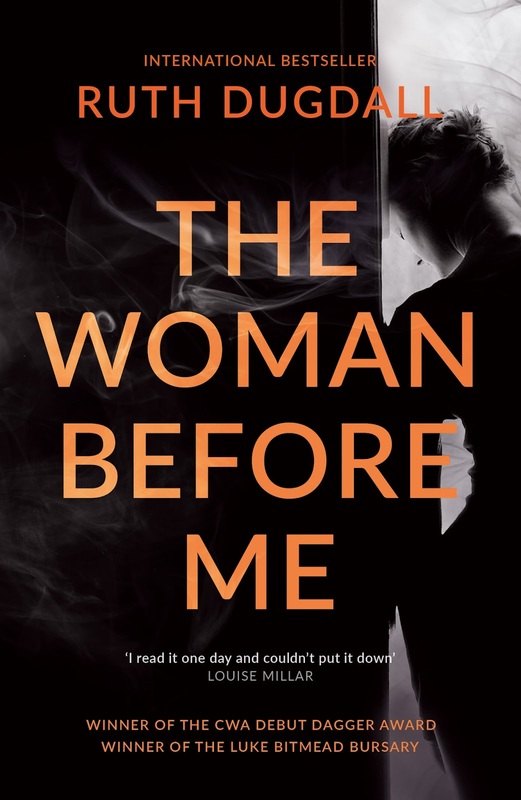 The Woman Before Me is thrilling and disturbing and I loved every page. I was constantly surprised by the twists and turns offered up by the author. Although written 7 years ago this book is just as current in today's market than if it were written yesterday. Bold and daring in its writing Rose is one of the most unreliable characters I have ever come across. At one moment she was gaining my sympathy and at another my fury. Tackling many themes such as loss, justice and punishments, truth and lies. We also get to learn a lot about prison life. I found this book to be very sad and that undertone ran throughout, the twists and turns in the plots were plausible and kept me engrossed. I would now read the other books in the series for sure. Accomplished book. I won't forget it in a hurry.